Legal Aid at Work’s 2019 Annual Dinner celebrates 103 years of putting justice to work as it raises essential general support for our client services. Join about 800 community members, attorneys, judges, and public interest leaders who are passionate about our work and social justice. Deadline for Sponsors to be recognized in the event program book is April 15! A limited number of individuals tickets are also available to purchase. 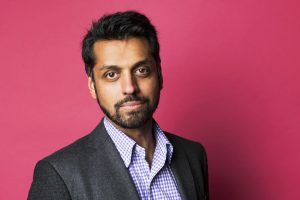 Wajahat Ali is a journalist, writer, lawyer, an award-winning playwright, a TV personality, and a consultant for the U.S. State Department. 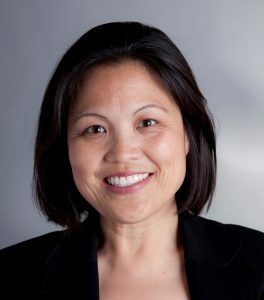 The Mathew O. Tobriner Public Service Award will be presented to Julie A. Su, who was recently appointed by Governor Newsom as the Secretary of the California Labor and Workforce Development Agency. 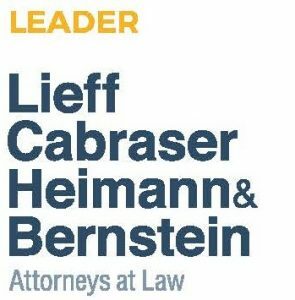 For more information, please contact Steve Heimerle at dinner@legalaidatwork.org or 415-593-0138. 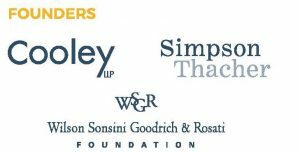 Kazan, McClain, Satterley & Greenwood, A Prof. Law Corp.